Michael Dennis Ulm, 74, of Destin, FL, was welcomed home by his Heavenly Father on the evening of August 28, 2018. Michael was a devout Christian that truly loved serving in his church and around his community. He loved his wife, children and grandchildren dearly and was fond of telling others about them. Survivors include his loving wife of 43 years- Jennifer McNett Ulm, his son- Justin Michael Ulm, his daughter- Jessica Ulm Lester and her husband Russell and two grandchildren: Grace Madelynn Lester and Isaac Russell Lester. Michael was born in Lompoc, California on July 30, 1944, to Michael George Ulm and Mary Panchott. He grew up with a strong athletic background in track and football. Mike held hobbies of horse racing, poker, and watching football on Saturdays and Sundays. Having been raised in New Orleans, Mike was a big Saints football fan. 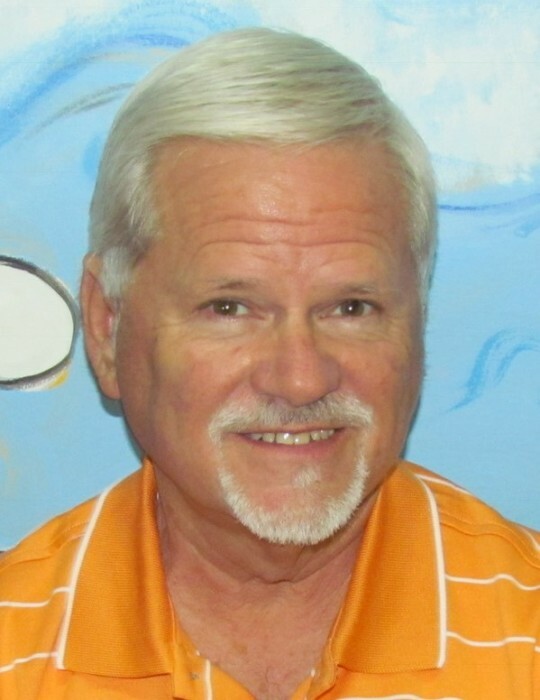 Mike also loved wearing orange to support the Tennessee Volunteers. 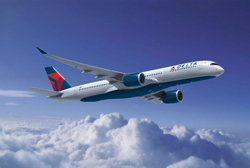 He lived in Miramar Beach, Florida for the past 17 years and retired from Delta Air Lines after 34 years of service. Prior to his tenure with Delta Air Lines, he served as an officer of the law in Jefferson Parrish, Louisiana. He was a member of Destiny Worship Center and loved serving as a head usher and security team member during his retirement years. Visitation will take place on Saturday, September 1, 2018 from 10:00-11:00am at Destiny Worship Center in Destin, Florida. A funeral service will follow at 11:00am. In lieu of flowers, donations may be made to Destiny Worship Center or the Emerald Coast Hospice.